Cisco Certified Design Associate (CCDA®) validates the knowledge required to design a Cisco converged network based on SONA (Cisco's Service-Oriented Network Architecture). 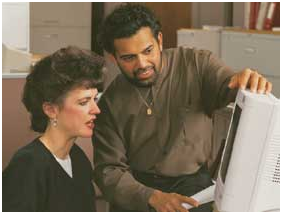 The CCDA curriculum includes designing basic campus, data center, security, voice, and wireless networks. CCDA certifications are valid for three years. Recertification is important as it indicates that the IT professional has kept up with current trends in networking technology. To keep certifications current, or to recertify, you must pass the current CCDA exam, or pass any 642 professional level or Cisco Specialist exam (excluding Sales Specialist, MeetingPlace Specialist or Implementing Cisco Telepresence Installations [ITI] exams), or pass a current CCIE written exam.